Croatia is proud to have more than 1000 amazing islands. While in Trogir and Ciovo you should definitely visit at least few of them. In this area, you will find agencies that offer one-day Trogir fish picnic every day during the summer. 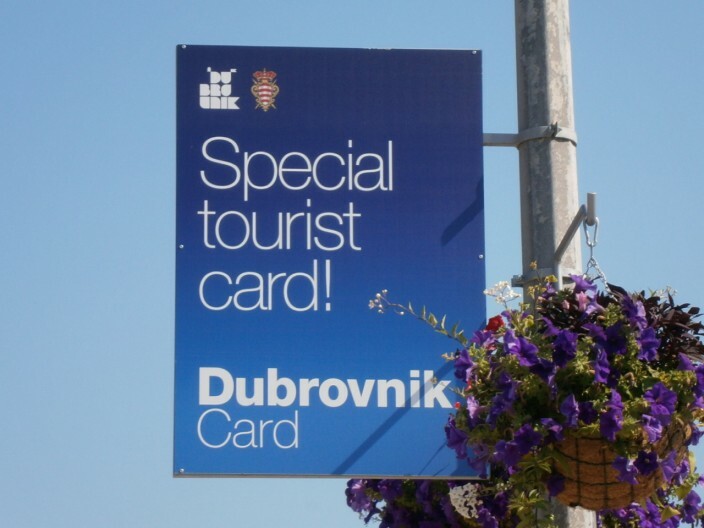 Lots of them offer beside Trogir fish picnic, fish picnic from Okrug Gornji and. Win FREE seven night apartment for 2 persons in the heart of Croatian adriatic coast! Like our Facebook page Agencija Croatica (and invite your friends and family to like us to! ).